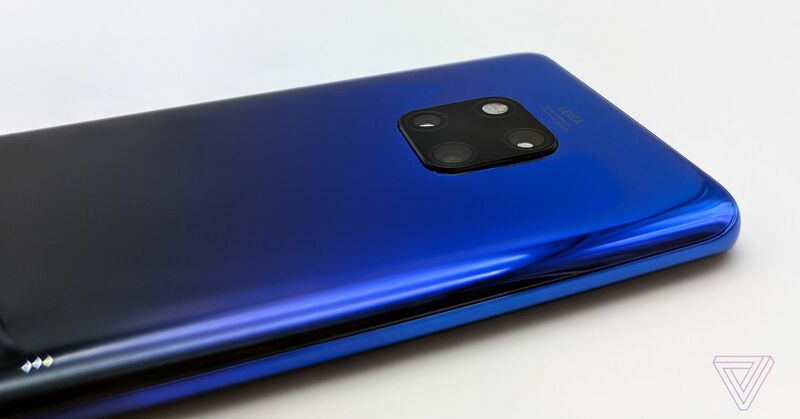 0 and P20 devices, but newer P30 users report that they can download the program, I hope all Huawei devices will be able to download VLC again Play Stores. Despite the fact that the ban was lifted, Huawei did not make any announcements or follow-up changes to its methods for managing its background tasks, and VLC did not publicly disclose that it had removed the insurance. However, this is a welcome change for the users, assuming he is actually going to work.